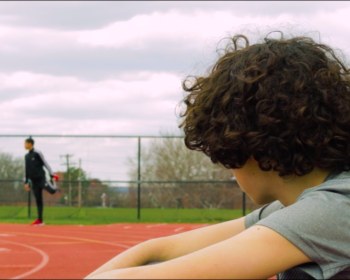 PROVIDENCE, R.I. – The Providence Children’s Film Festival (PCFF) announces the works of young Rhode Island filmmakers from Barrington to Woonsocket at this year’s 10th annual “A Decade of Wonder” Film Festival. The Providence Children’s Film Festival’s Youth Filmmaker Showcase takes place February 22 and 24 as part of the Festival’s full entourage of films, activities, workshops and community collaborations from February 15 to 28. Works by young Rhode Island filmmakers will be represented along with films from young people around the world at this year’s Youth Filmmakers Showcase. 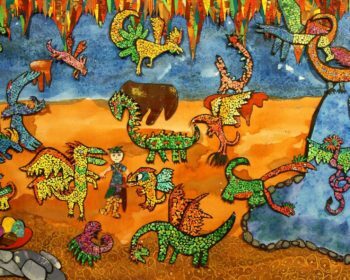 The juried collection of youth (ages 5-17) producing animation, live action, experimental and documentary films in this year’s Youth Filmmakers Showcase was produced by youth ages 7 to 17 and celebrates their creative vision and stories from around the world. Films were juried by Bilodeau and a community of jury members. Youth Filmmakers Showcase Volume One screens Friday, February. 22 at the RISD Museum’s Metcalf Auditorium. Live music from local youth musicians starts at 6:30 p.m., followed by a 7 p.m. screening and a filmmaker Q & A. Nearly all the films in this reel are live action shorts with one animation. The narrative themes vary as much as the personalities of the filmmakers themselves: trying to catch the eye of a boy at school, being the best high school runner at all costs, planning a heist during an eclipse, and showing how intense bullying can lead to lethal consequences. There’s comedy, tragedy, suspense and music. 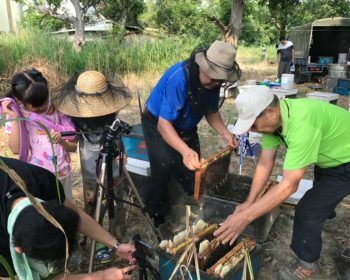 Several filmmaking organizations are back this year: RAW Art Works (Lynn, MA), Public Television Service of Taiwan (Taipei, Taiwan), and Beacon Charter High School (Woonsocket, RI). We also welcome our newest filmmaking group, the Rhode Island School for the Deaf. 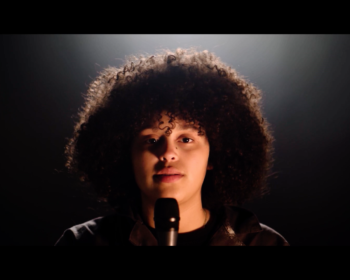 Youth Filmmaker Showcase Volume Two is for all ages. Films invited to this show come from young filmmakers across the globe, including Croatia (JUMP IS MY WEAPON), Russia (THE DOG’S STORY) and Canada (LILY GOES FISHING). 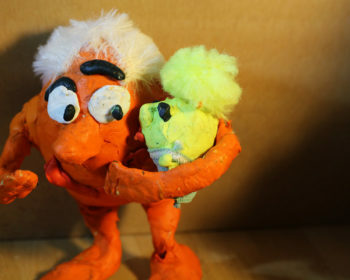 The United States is also represented with films from Charlottesville VA (MARGO) to Jacksonville FL (ASTRONAUT STARBRIGHT) and Chicago IL (MR. ORANGE AND BABY SNOT). Also included are films from young New Englanders from Lincoln and Lynn MA (IGNORE THEM, MY BLACK IS…); Woonsocket (BRILLIANT MOTION, HOME AWAY FROM HOME); Barrington (DESPERATE, ANYTHING HELPS!) and Providence (ABOUT ME). Live music from local youth musicians starts at 3:00 p.m. on February. 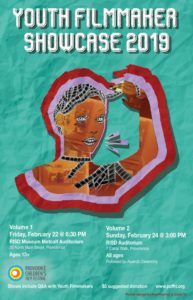 24 at the RISD Museum, followed by a filmmaker Q & A.